The flight to Perth depart at 2010hrs. So by the time I reach there it's already 0130hrs in the morning. GMT Perth is +8 so there is no time different between the two cities. Traveling from the airport to the city could take you up to 30 mins and the best way to travel and fastest would be to take the airport shuttle - Connect. It might be a bit pricey but it would safe you a lot of your time. Upon reaching the hotel, the only thing in my mind is a good night sleep and start the sightseeing in the morning. Since its just a short stay, a walk around the city would be the best. 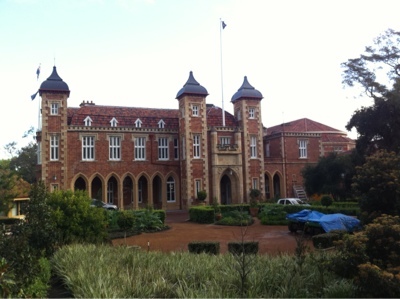 Let's start with the first stop at Perth Mint. Come early as the open at 0900-1700hrs. 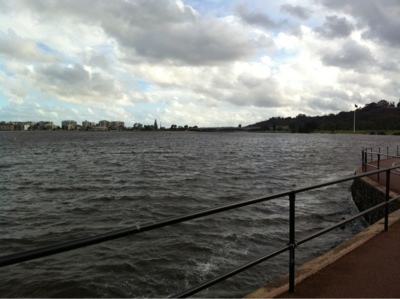 Then take a walk along the Swan River. It is huge. The breeze from the river especially during winter could serve you as a good exercise. 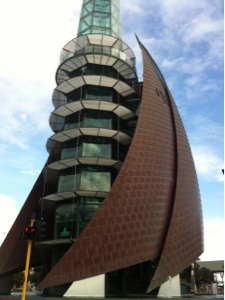 The Bell Tower is located at the Swan River itself so you definitely won't miss it. It's a good place for you to take some pictures. 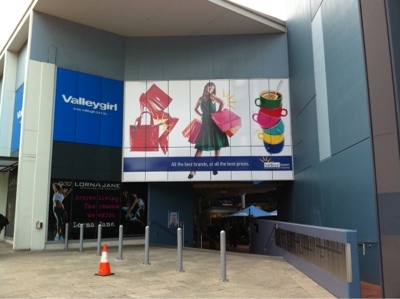 No trip will complete without the visit to their mall. 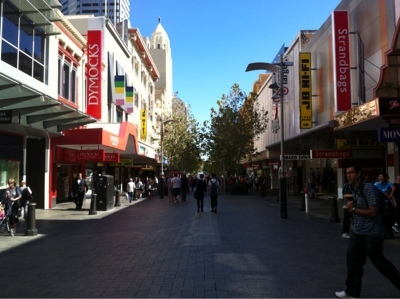 The city area itself have two street mall namely Hay Street Mall and Murray Street Mall. Do take note about the opening and closing hours as it might not be the same as other cities. If you up for some shopping, the best place to go would be the Harbour Town. Most of the shops sell cheaper and direct from factory items. Great bargain for last minute shopping. There are free buses within the city area as I mentioned below. Just visit the TransPerth website to find out more details about the free buses and public transportation. My flight depart back at 1635hrs. Until next time. 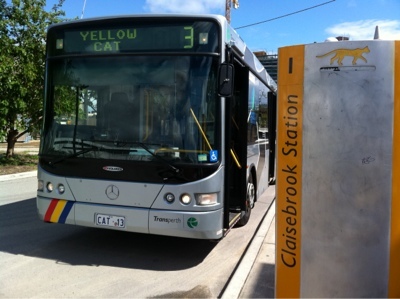 Note: The city are served with free buses namely Red Cat, Yellow Cat and Blue Cat. The services are absolutely free and it serves the city area.